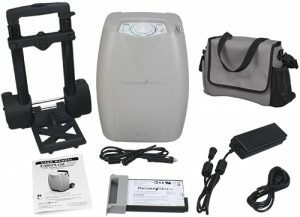 The TOC (Total Oxygen Concentrator) weighs 11.5 lbs and delivers both pulse delivery as well as continuous flow. 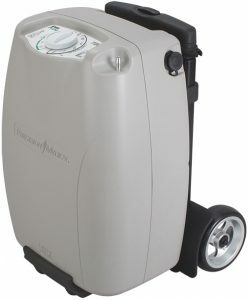 Advanced Aeromedical provides rentals and sales of the Precision Medical Easy Pulse TOC. Call us at 1-800-346-3556 for questions and support.